This blog is a forum for educators, IT folks and anyone who is interested in technology as it relates to education. After watching this video on educational gaming and reading Technologies of the Childhood Imagination by Ito, I began to really think about my early schooling and play time experiences as well as those of the other kids in my family. Imagination and game playing among children is really nothing new. My first thought was that it is just more elaborate today because of technology, but then I decided that that wasn't it either. I remember my brother playing extremely intricate baseball simulation board games where he and his friends invested huge amounts of time. They also played baseball as a sport, and watched it on TV. It was the topic of discussion, trading cards were purchased and traded and their entire social life for several years revolved around baseball. It was pervasive as the essay by Ito describes Yugioh today in Japan. The one difference I see, however, is that my brother's scenario was not as widespread in the population as Yugioh. It was more confined to his group of friends who were crazy about baseball. 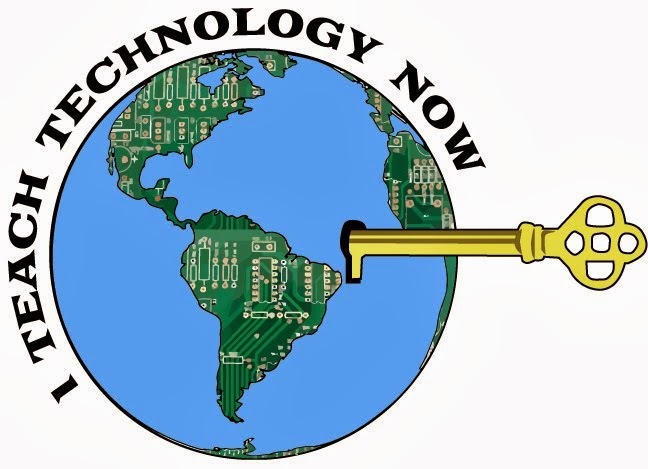 Globalization of technological media is the difference between yesterday and today. Kids love games whether it be sports, or barbie dolls. My granddaughter likes to pretend all sorts of things. She is three. So, it is no wonder that the idea of using technological games to teach is upon us. Teachers have used games to teach for many years. Now we have elaborate technological games that allow us to teach many subjects in depth. I find it fascinating. I would love to visit the high school in the video that seems to "do it all" with technology to find out how they really cover subject matter. My concern is that games shouldn't replace good teachers who grasp intricate concepts and can guide children's conceptual growth and ethics. However, using technological games to harness enthusiasm, develop skills, and learn in a more hands-on way seems like a great thing and definitely one that I intend to explore further. Welcome to my blog! Let me introduce myself. My name is Clarena Renfrow and I am an Educational Technology Specialist. I created this blog to act as a forum where educators from all over could have conversations around educational technology with all its great possibilities, definite "coolness" and hair pulling frustrations! (Let's face it; who hasn't wanted to throw a computer out the window at one point or another?) Please share some cool ideas, and ask questions and make comments! If I can't answer your questions, I bet someone out there sure can! Click Here to Like My Facebook Page! 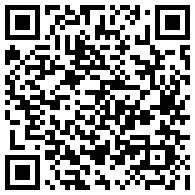 Grab this code and save this link to your smart phone.